In the age of content and social media marketing, social selling is becoming more and more important. This is not just about new tools, but about establishing new business processes and a fundamentally new division of labor between sales and marketing. While marketing concentrates on generating content, in the social media age sales has to take care of generating leads itself. An example of strategic social selling is the lead generation and lead management with LinkedIn. In the past it was simple: The most important task of marketing was – at least from the sales perspective – to procure leads for the sales colleagues. The lead notes from the last trade fair appearance, the returns from the mailing campaign, the contacts from the coupon advertisement were dumped on the table of the sales department and the message was: “Now make sales”. If that didn’t work out with the turnover, the sales department said: The leads are no good. The marketing department complained that the sales department simply didn’t do anything with the great preliminary work. The conflict between the two departments was inevitable. In the social media age this suddenly looks quite different: Now more and more often the sales department itself has to take care of the lead generation. The revenge of the marketers? No. It is the result of two rather new phenomena. On the one hand, we are experiencing that recommendation marketing is becoming increasingly important for sales success. To the extent that commercialisation and advertising pressure have increased in recent years, potential customers have developed numerous clever strategies to elegantly avoid advertising messages. Today we are confronted with an average of around 1,000 brand communication files every day in Germany. No miracle, if we use Ad blockers, switch with the advertising television and click advertising insertions on the free Handy App away faster than our brain for the identification of the sender would need. Instead, we regularly trust friends in the social media, our peer groups or the new experts on the product rating pages from amazon to ciao to TripAdvisor. Today, every second German citizen uses personal recommendations before making a purchase decision. This is no different in the B2B sector than in B2C markets. This is one reason for the renaissance of professional social networks such as LinkedIn and XING. We are interested in our customers not only in their function as customers, but also as part of the industry community. 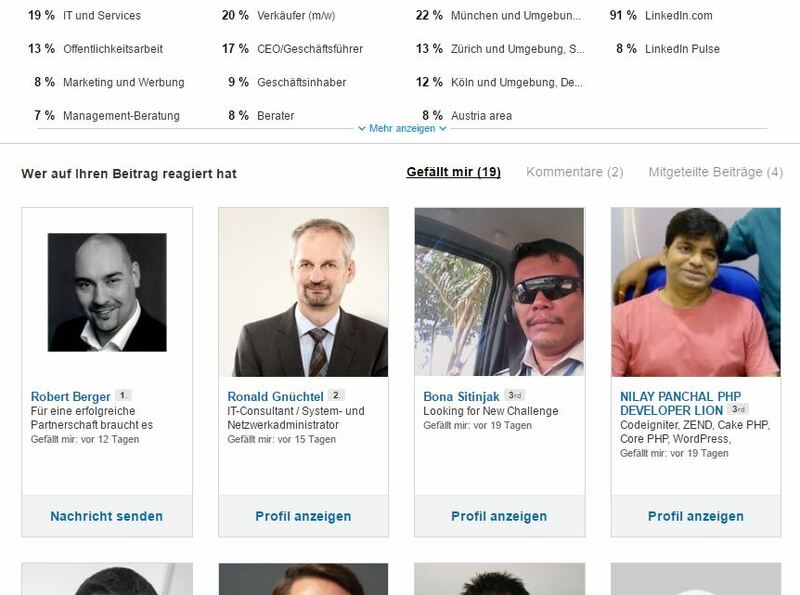 We use LinkedIn and XING to research their professional careers and even their hobbies and personal preferences. From Customer Satisfaction to Customer Experience. Secondly, in modern content marketing we generate our topics for corporate communication less and less from our own company, but more and more often from the discussions of our target industries. Modern social selling with LinkedIn combines the requirements of a storytelling strategy in marketing with the requirements of recommendation marketing. The marketing department submits to the sales department: the sales department generates its own leads, qualifies and manages them until the contract is successfully concluded. However, in order to avoid the pitfalls of cold calling, he reacts with his own content to statements of his leads. The provision of this content is the contribution of marketing. 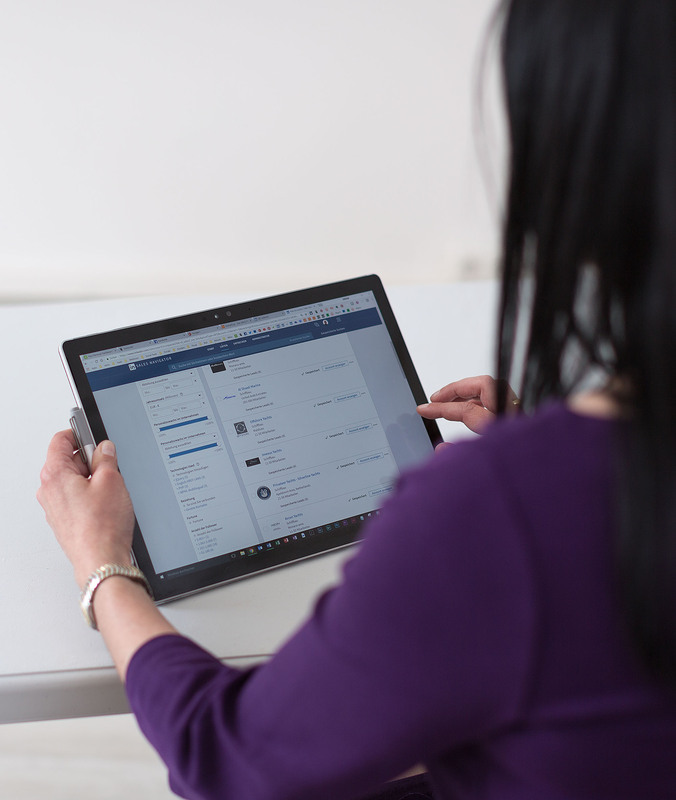 What does modern social selling with LinkedIn look like in practical terms? Hardly any different than with XING. Much of what we present below also applies to XING. 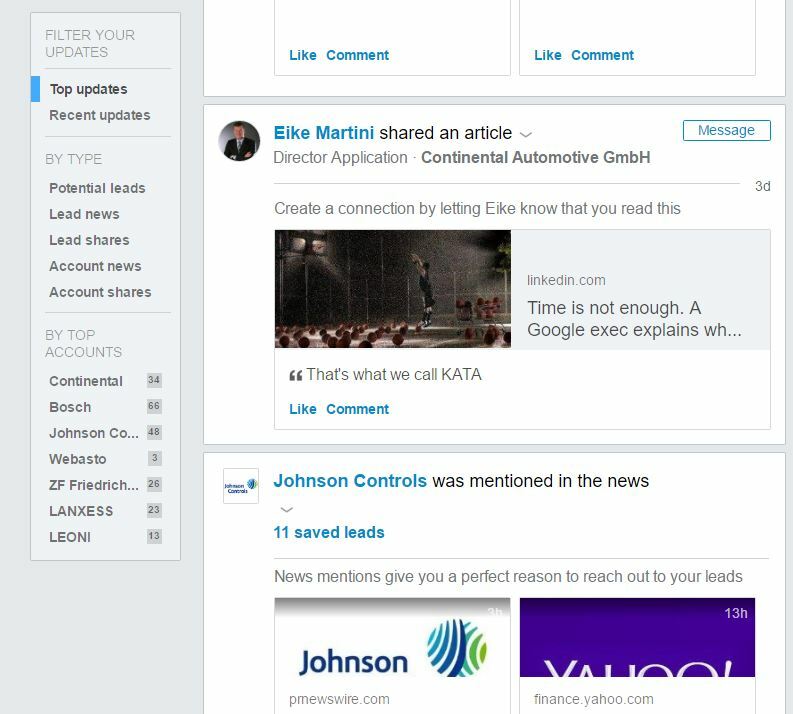 But LinkedIn is now the more powerful tool for lead generation and lead management. You will see this in our step-by-step description. We recommend that you purchase a Sales Navigator Professional account from LinkedIn to run the campaign. It costs about 60 Euro per month. If the campaign is realized by a team with a division of labour, the license costs increase to about 95 Euro. These leads are now saved in the Sales-Profi. Also the accounts, i.e. the companies in which these leads are employed. This will give you an initial list of leads and accounts, which you can continually expand. One way to further expand your contacts is to have other people and companies suggested to you on the basis of the leads and accounts you have researched. The observation of the accounts serves above all for the further perfection of your lead list. Your presentation or white paper in LinkedIn Slideshare. You’re in conversation with them – bypassing the ailments of classic cold acquisition. You react to an activity of the target group, discuss its topic, are affirmative instead of aggressive, stimulating instead of annoying. To which of these topics can you contribute something useful? Which channels do you want to use with these topics? The contributions should be found on these channels. So you also have to introduce and maintain a corresponding keywording. Once you have answered these questions, create an editorial plan with your prioritized topics and the keywording structure. These processes are explained in detail under “Storytelling at a glance“. You always publish your contributions on the relevant topics on your website and in your blog. With all love for LinkedIn: The heart of every corporate communication today is the website and if possible your own blog. Short postings on a focus page, i.e. 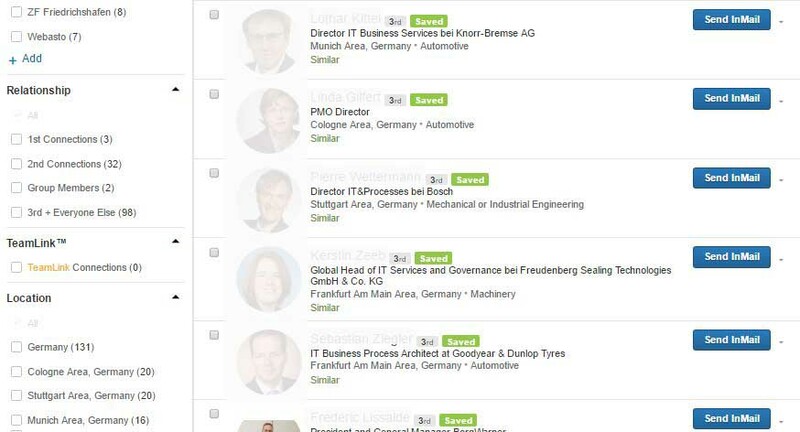 a topic profile of your company (In the USA these focus pages are very successful; in Germany there are only a few successful ones like the industry 4.0 focus page of the GTAI). Slideshare is a social media platform that is highly relevant in lead management with LinkedIn. Finally, documents stored there can be embedded directly in Pulse contributions, but also in personal LinkedIn profiles. Slideshare expands the target group with existing documents. The documents are found by Google very well, because Slideshare is ranked there outstanding. Many users search for content in Slideshare. If your documents are well indexed, they will be found quickly. You can also embed this content perfectly in your own blogs. 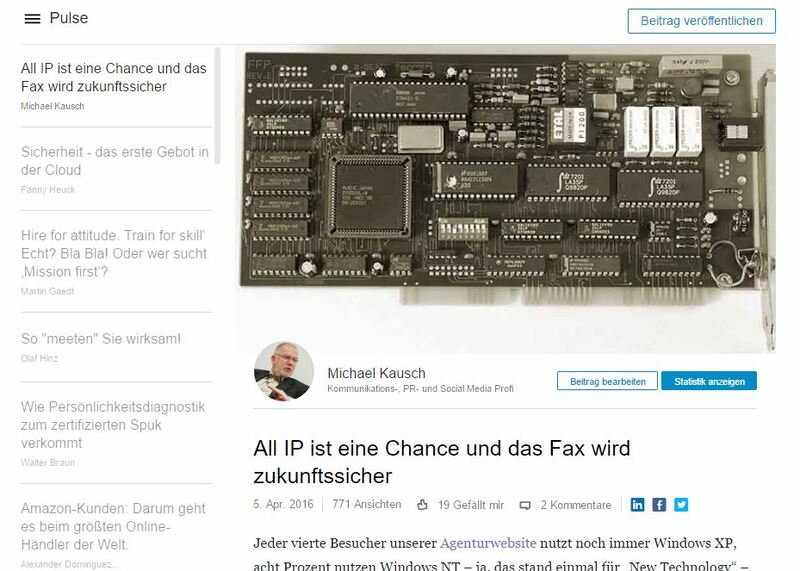 The used channels can be perfectly supported via LinkedIn Ads. LinkedIn ads work like Google ads, but better because they’re more targeted. 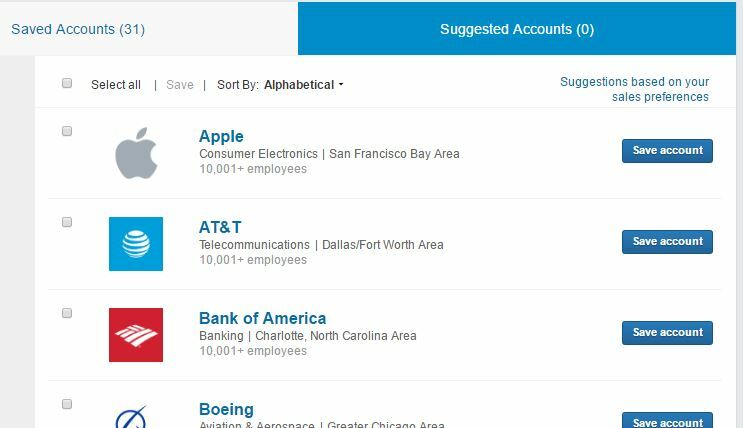 At the moment, you can’t define the target groups you want to address with your ad anywhere more precisely than with LinkedIn. How LinkedIn Ads work we have described on our blog in a LinkedIn Ad Guide. 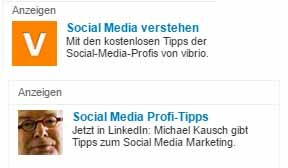 LinkedIn ads support your content in the LinkedIn channels described above and thus your lead management with LinkedIn. As described in the first step, contact your leads the moment they comment on one of your topics. In the simplest case, link or comment on such a posting. At the next level, you send an InMail (the internal LinkedIn mail system) to the lead and refer to your content, i.e. your blog post in Pulse, your document in Slideshare, your constantly well-maintained focus page on the topic, and if you have your own group on the topic, then invite the lead to your group. The important thing is that you always get to the topic of your lead. You do not acquire, but exchange experiences and opinions. It is up to the skills of your sales representative to decide what becomes of it – a customer relationship, a nice contact, a partner or even a friendship. It is also crucial that marketing and sales cooperate closely with each other: Marketing as the producer of the content, sales as the one who researches leads and reactively generates active 1:1 contacts from leads using the content. The sales department is also primarily responsible for publishing the content, as Slideshare and Pulse are personal channels. Only the focus page is a company page and can be controlled centrally by marketing. Both marketing and sales can be supported by agencies. We can take over the research of leads, the creation of content and the creation of personal and company accounts. But the most noble task, the qualification of the leads and the development of valuable 1:1 contacts, is and remains the task of the sales professionals. We marketing experts are service providers and project coaches. We advise in theory and support in the practice of social selling.